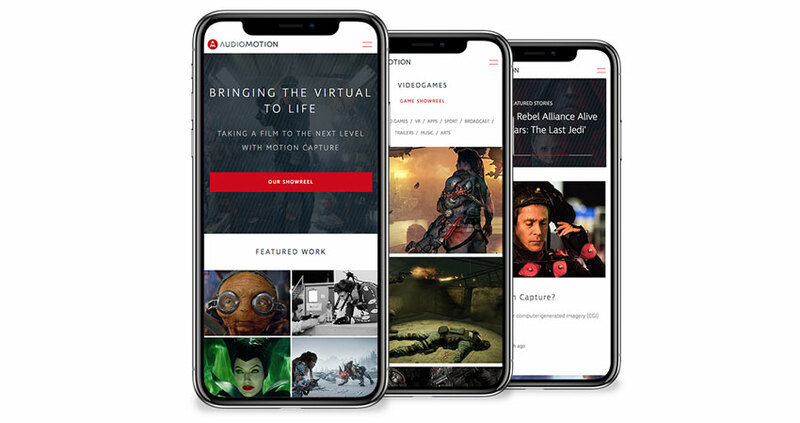 Audiomotion Studios is an award-winning VFX facility, specialising in full performance capture & production services for the film, TV and video game industries. They have an impressive client list for whom they utilise cutting edge technology and frequently create effects for the latest Hollywood blockbusters. Whilst leading their field, Audiomotion had allowed their own website design to fall behind the times and approached Melon needing a refresh. To properly engage with users it was clear that emphasis needed to be placed upon their wealth of beautiful and meticulously crafted imagery. This meant bigger images and lots of them, coupled with sharper typography allowing the pictures to take centre stage and tell the story. A simplified user journey was employed for better navigation, further encouraging viewers to really delve into Audiomotion’s impressive body of work. Other parts of the site such as the Services, Jobs and Blog pages received a similar treatment, with generous white space and a minimal colour palette reinforcing the sense of dynamism and modernity. 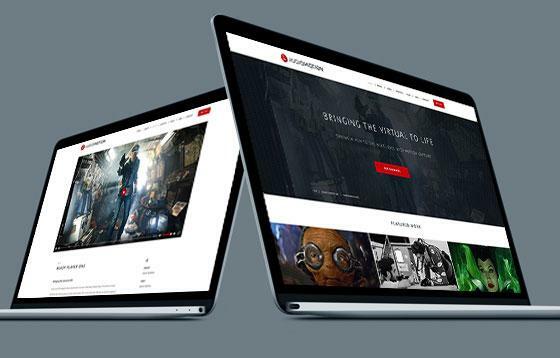 Seamless integration with Youtube and Vimeo means showreels, trailers and clips can be played back without the need for additional hosting solutions. 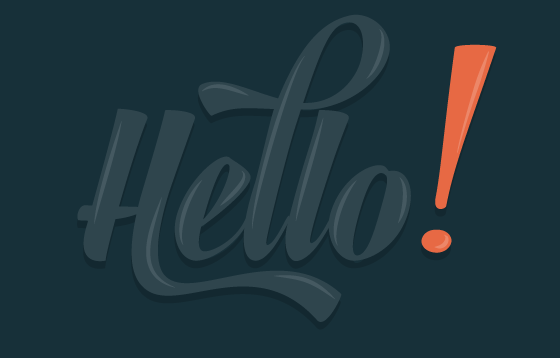 As with all our websites, the content is managed via the Engine CMS to ensure quick and easy updates, effective SEO and easy user account management.